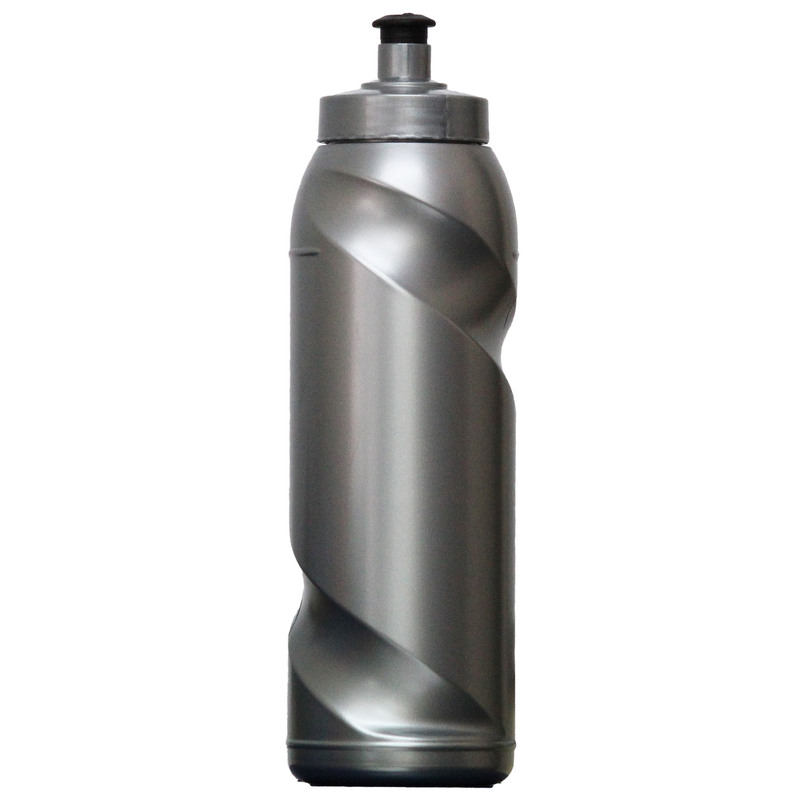 Cyclone Bottles are a stunning engagement tool, no matter what industry you're in! 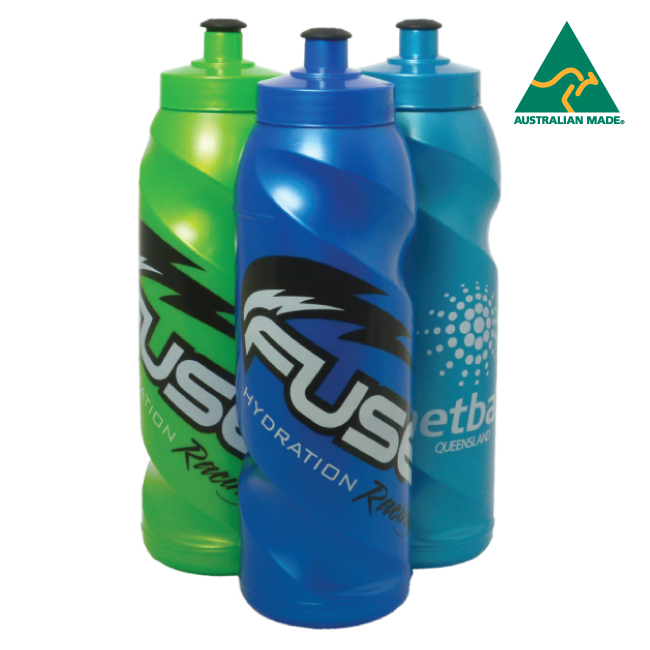 Used all over the nation and a favourite with gyms and fitness buffs Australia-wide! 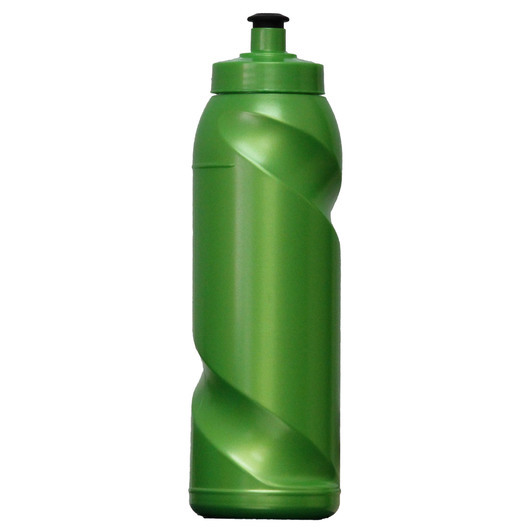 Fun, functional and engaging product, they are BPA Free and Australian made as the last word in quality. 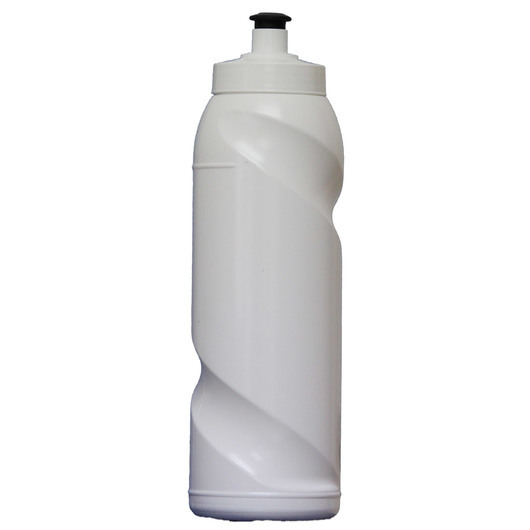 Waiting for your logo to bring them to the next level, these high energy bottles are made from a premium plastic that is guaranteed to go the distance and make for a brilliant promotional item. PLEASE READ: IMPORTANT! 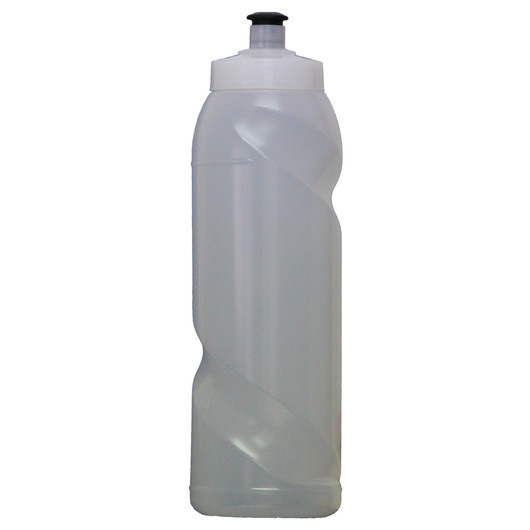 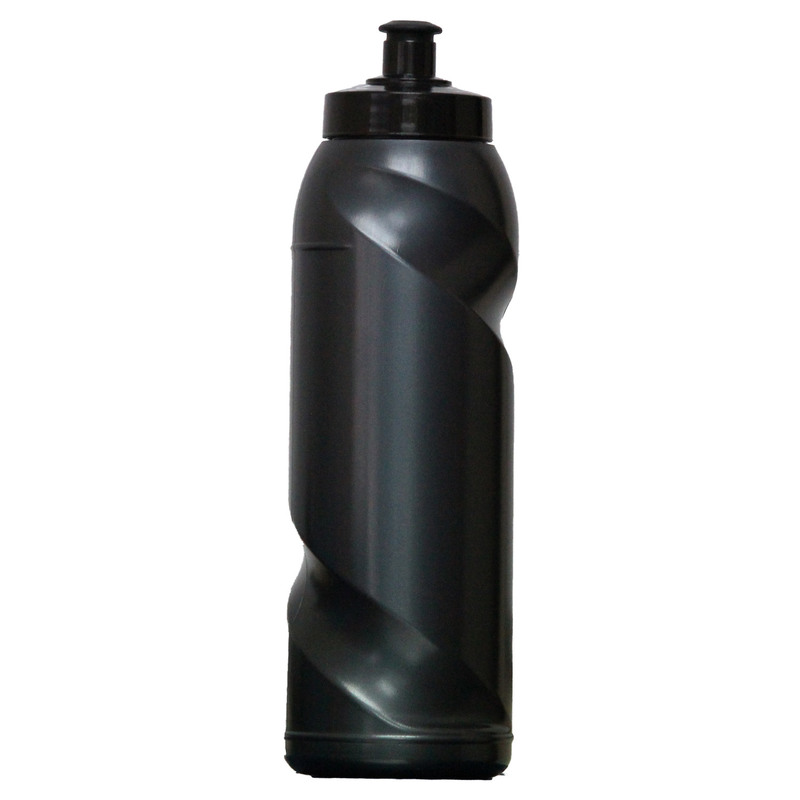 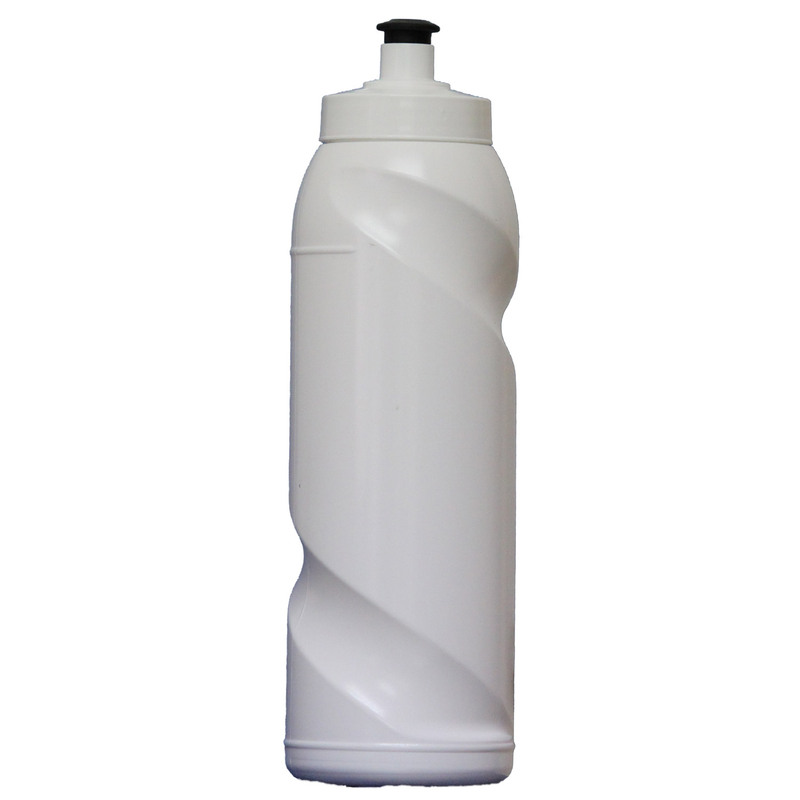 Not all water bottles are the same - these bottles comply to rigorous safety and usage standards. Some imported bottles do not meet these standards - we will send you a safety spec sheet with your quote - even if you buy bottles elsewhere make sure they conform to these standards.